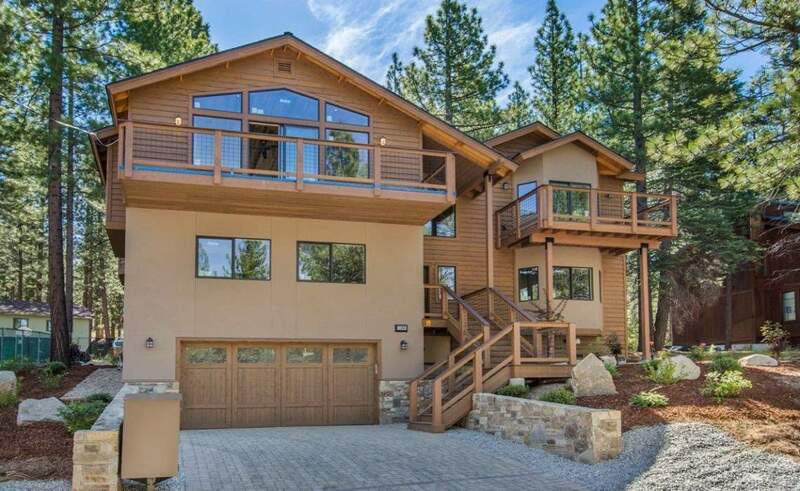 This South Lake Tahoe real estate has SOLD! 2366 Marshall Trl is the ultimate Montgomery Estates residence featuring 5 beds, 3.5 baths. 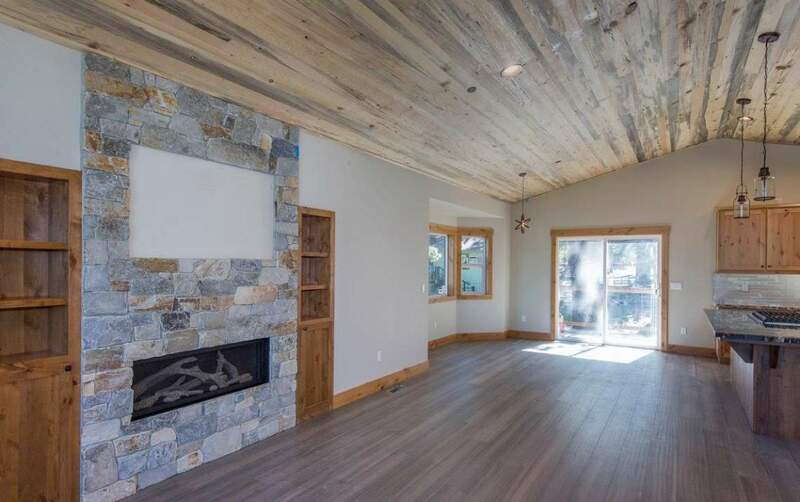 If you are looking for homes for sale in South Lake Tahoe that is the ultimate alpine residence in one of the most appealing and coveted neighborhoods in South Lake Tahoe, consider calling Montgomery Estates home. 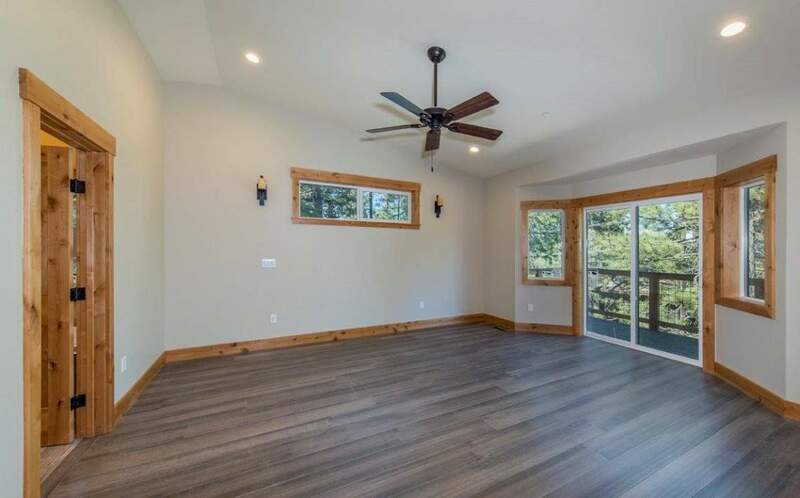 With a convenient location out in the county within close proximity to all of South Lake Tahoe’s best amenities, this area has the best of both worlds. 2366 Marshall Trail is a remarkable collaboration between two distinguished local contractors, KD Builders and Caro Construction. 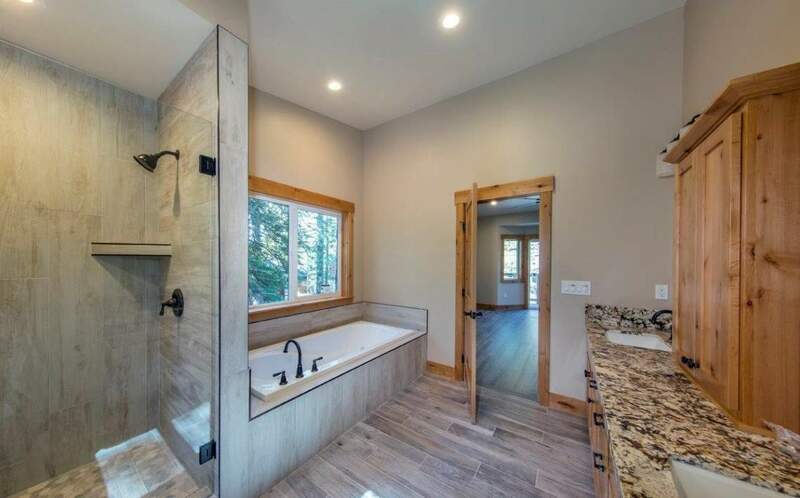 Both companies provide unsurpassed quality and attention to detail and it was a pleasure to represent this home on the South Lake Tahoe real estate market. The exterior seamlessly blends warm tones of stucco and beveled cedar siding with stone walls, woven wire banisters and a carriage house garage door. 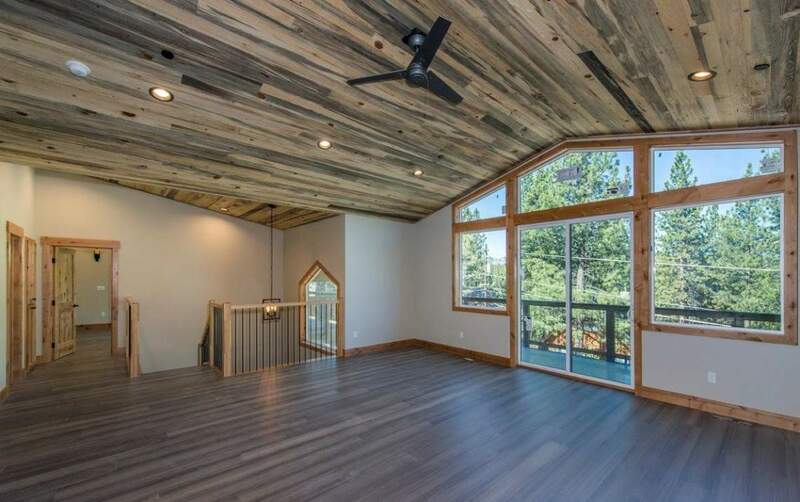 Showcasing timeless rustic charm and sustainability, the interior features a profusion of Catalina Bamboo flooring that tenders a calming influence of grey and a pleasant contrast with blue stained pine ceilings. Opening to the dramatic great room, the well-appointed kitchen maintains the home’s rich character with two-tone Alder cabinetry and a mix of diverging granite slab counters. Enjoy Master Suites on each of the 2 main floors with generous proportions, ample closet space and prolific baths. 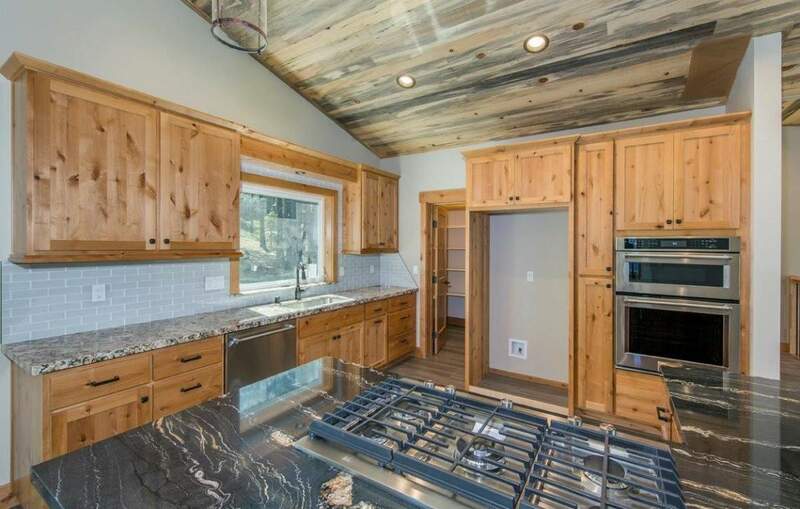 This South Lake Tahoe real estate sold for $880,000. 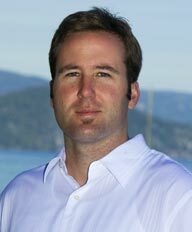 When choosing a South Lake Tahoe realtor to represent you as both a buyer and a seller, make sure you choose someone who is professional, well versed in the nuances of South Lake Tahoe real estate and is able to guide you throughout the entire process and beyond. When you choose someone who is qualified in the world of second home resort real estate, you can feel confident that you have someone who has your best interest at heart. For more information on homes for sale in South Lake Tahoe, or real estate in the area in general, feel free to give me a call. I would be happy to help.